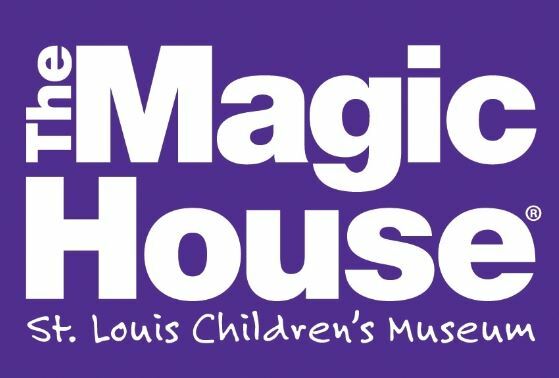 Just a reminder that The Magic House holds Emerson Free Family Nights every third Friday of the month from 5 pm to 8:00 pm. Can’t make it? Don’t forget you can get an all day admission for as low as $5.80!